Our team, the Rupert Rascals, came in 9th place for fundraising! Over 10k participants raised $400,000! Thanks to everyone who supported our team. We had a wonderful time! 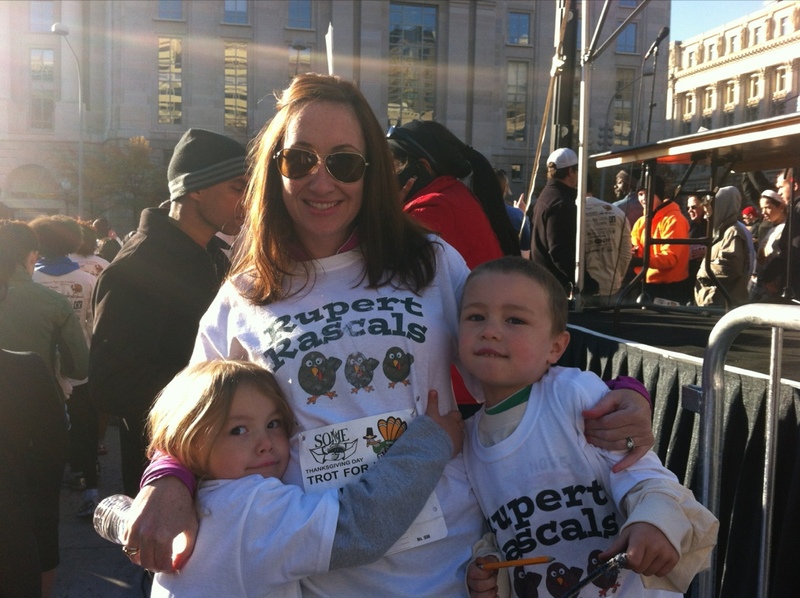 ← Support the SOME Turkey Trot with the Rupert Rascals!